No one wants to hang out with sharks. 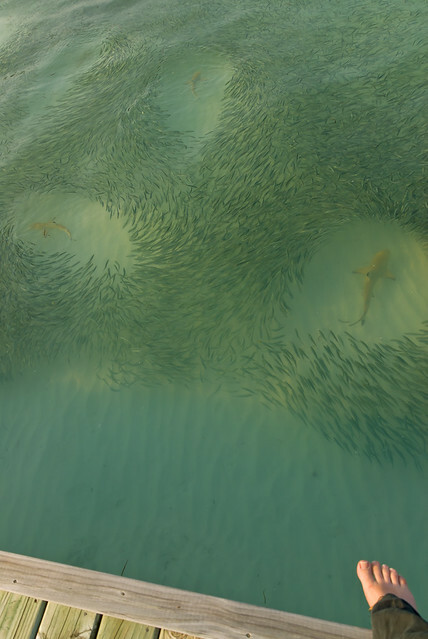 This awesome picture, by Karl Robertson, shows the horribly lonely lives sharks live on Valentine’s Day AND EVERY DAY. I do love this picture, though.